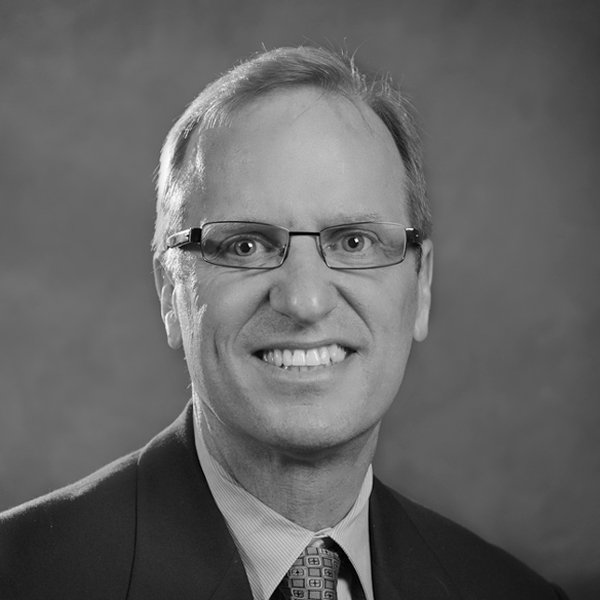 John Nugent is a proven and successful executive with close to thirty years of experience in the high-technology industry, and is viewed as one of the most capable sales and operational leaders in the software business. John has an established track record of successfully managing global operations, motivating sales organizations and growing revenues. 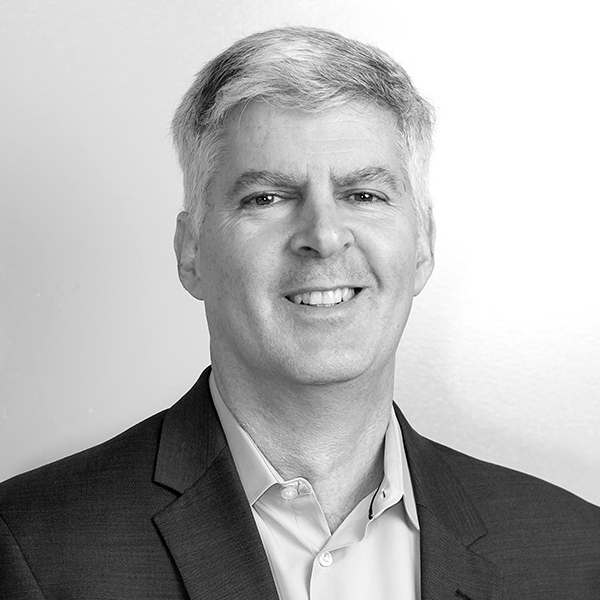 Prior to John’s most recent appointment as President and CEO of Serena Software, he served as Executive Vice President of worldwide operations at SAP Business Objects where he was responsible for global sales, sales operations, sales consulting and field training. Prior to his worldwide role at SAP, John served as SAP’s COO of the Americas, Asia and Japan, and earlier as executive vice president of sales and operations in the United States. 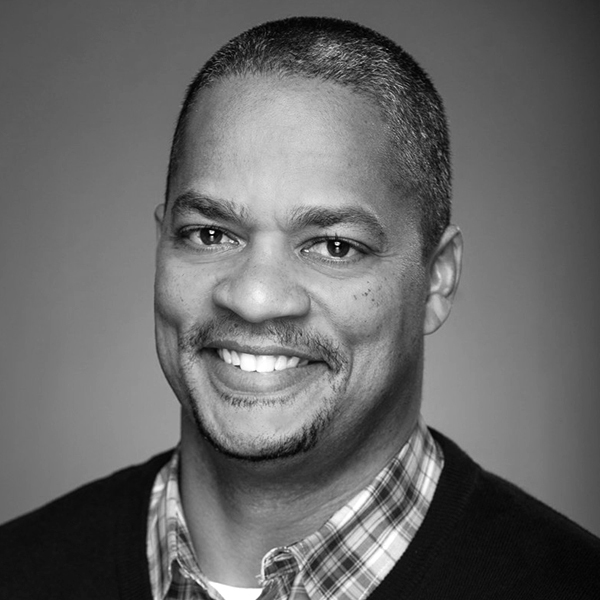 Prior to joining SAP, John served in executive and senior sales management positions at Oracle Corporation for seventeen years, where he was most recently senior vice president of sales and was responsible for managing all lines of business and market segments in the eastern United States. John’s sales career began at Software International, where he spent more than six years marketing and selling mainframe application software to Fortune 1000 companies.